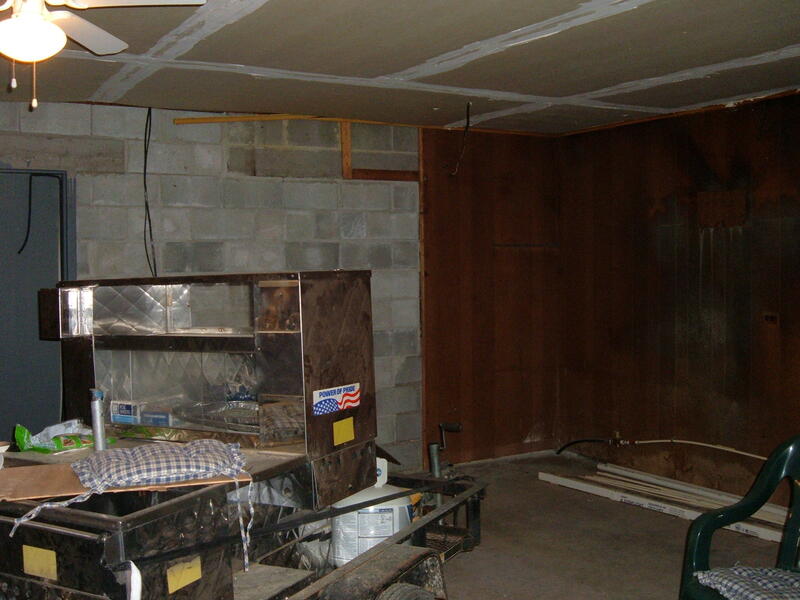 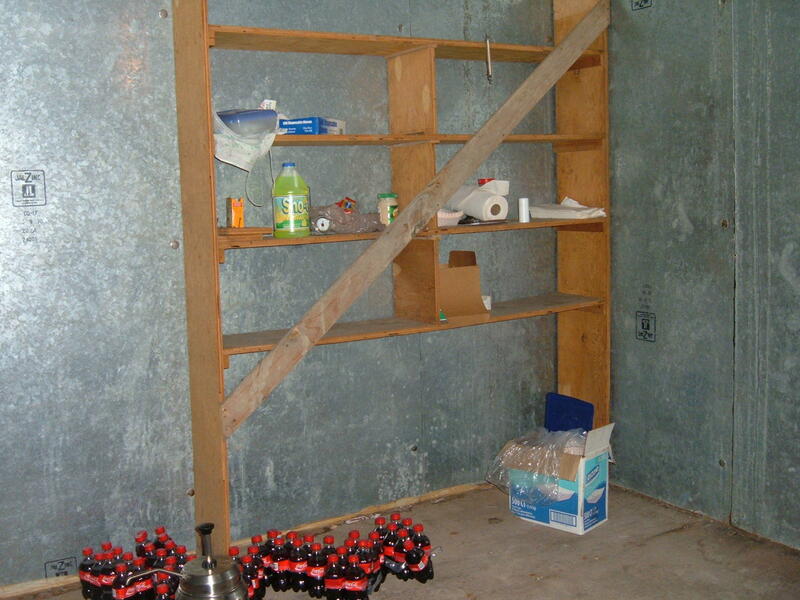 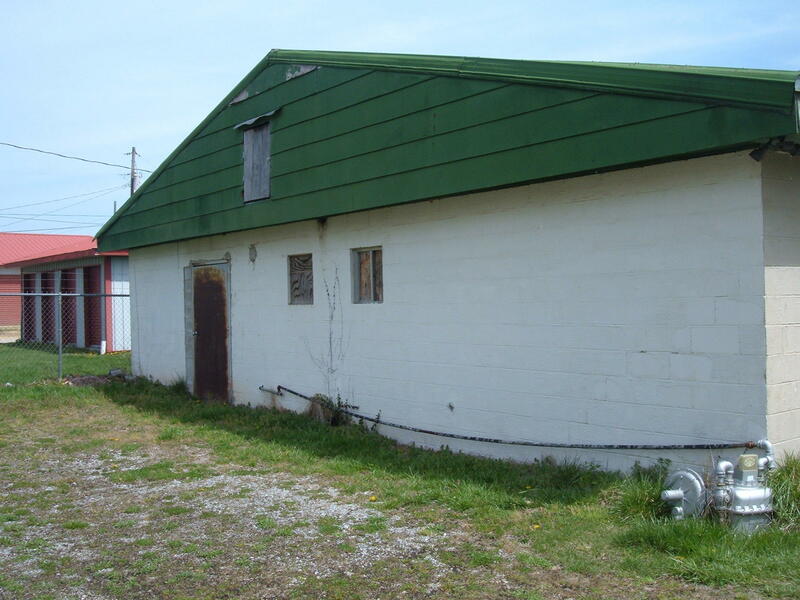 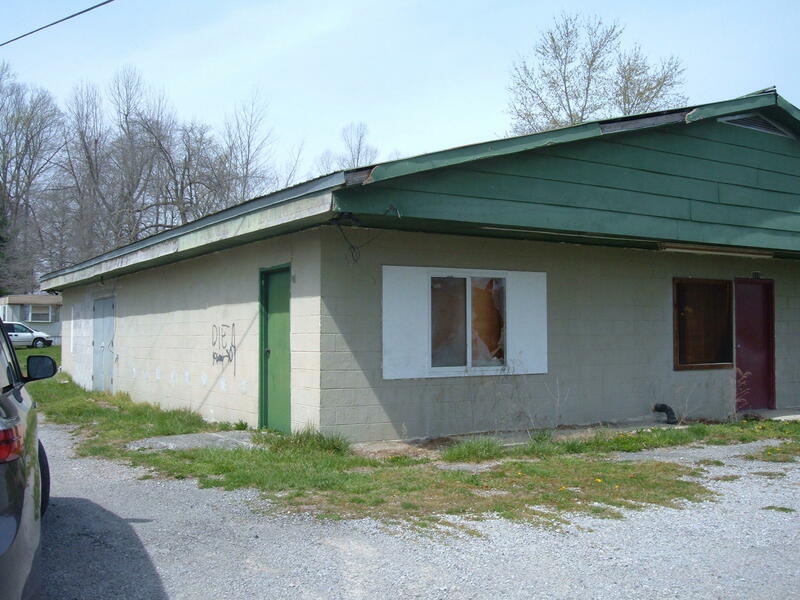 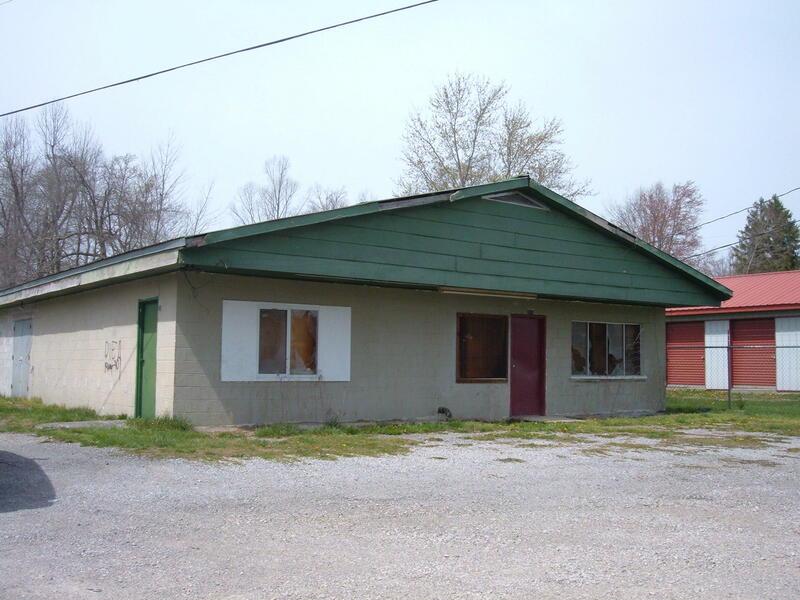 This is a 2000′ single story block building with many possibilities. 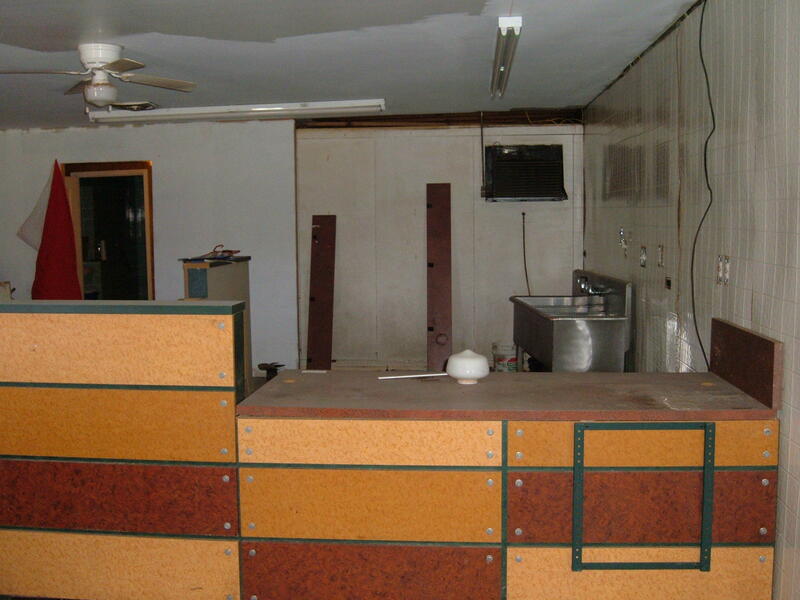 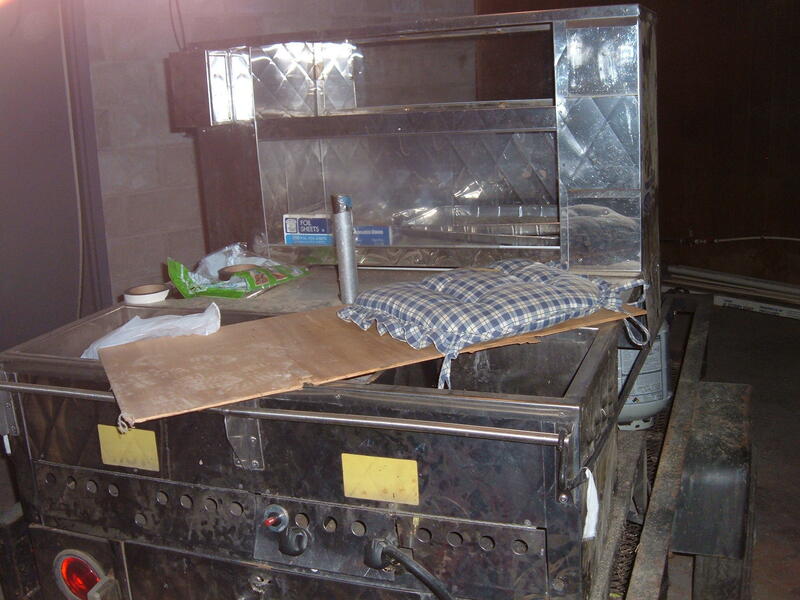 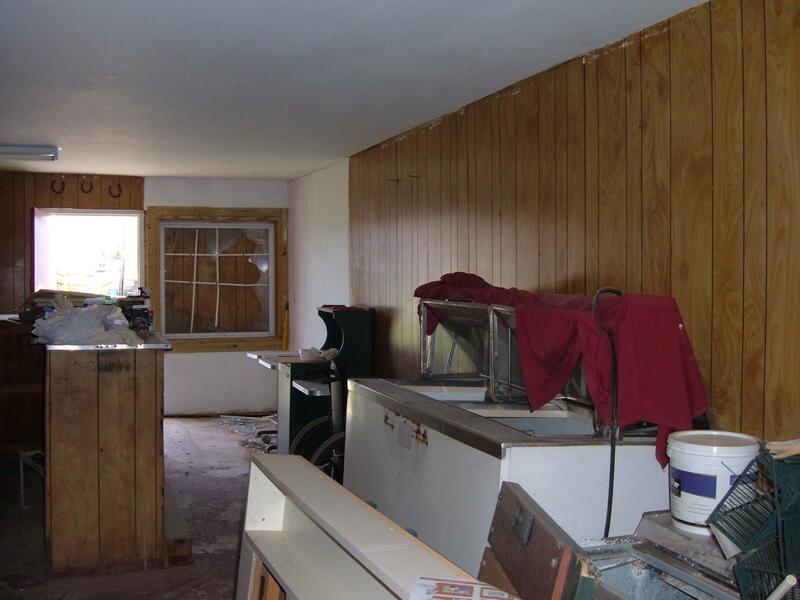 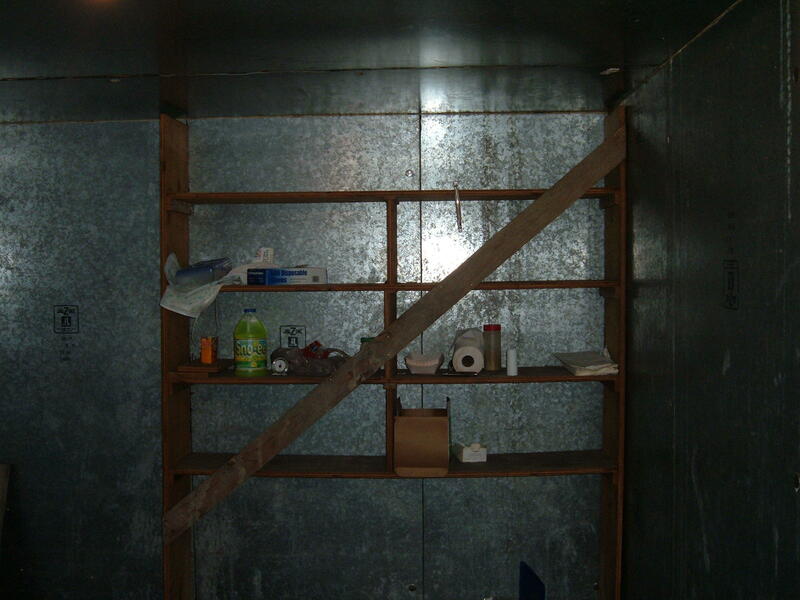 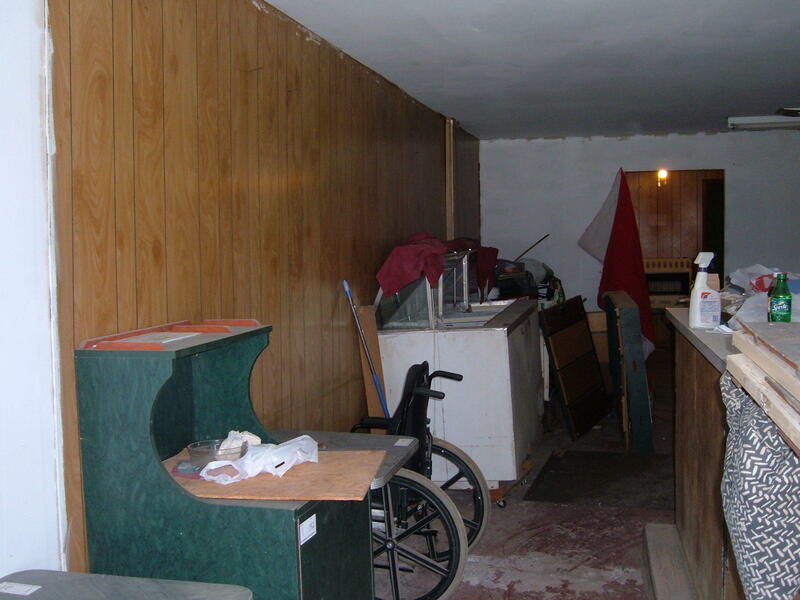 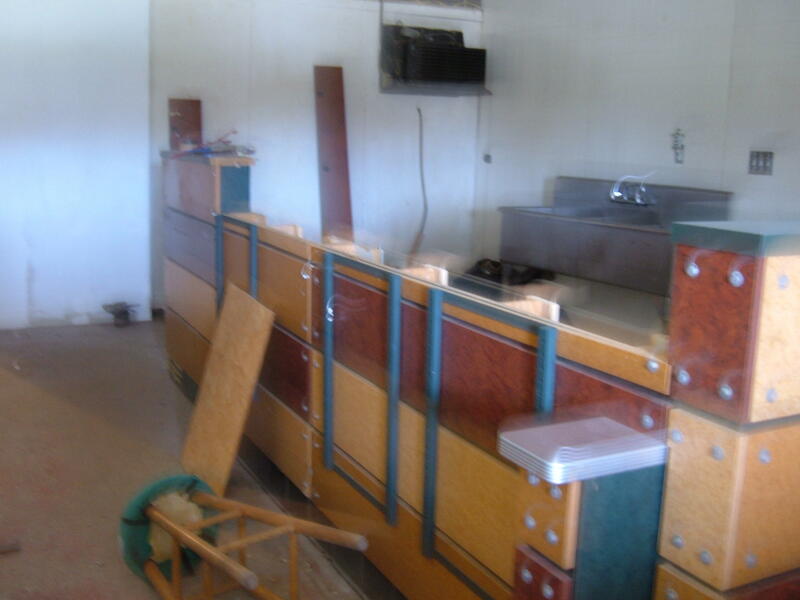 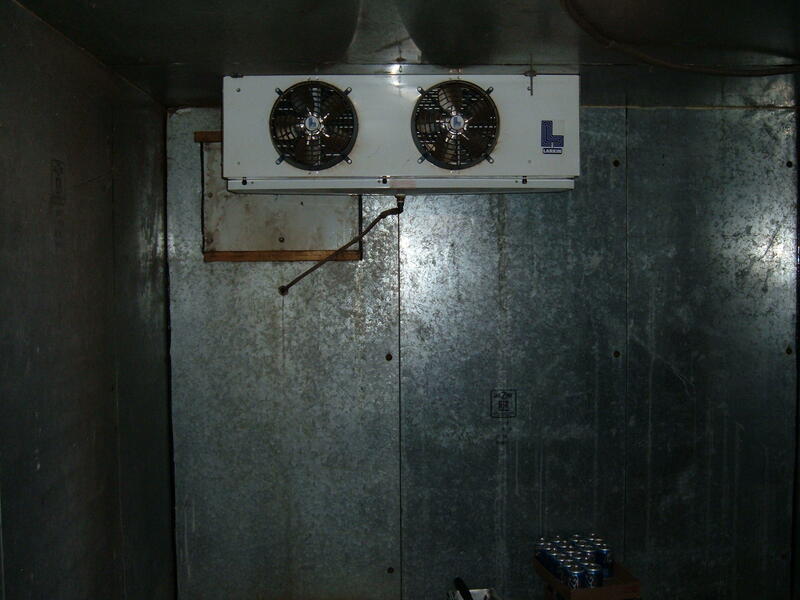 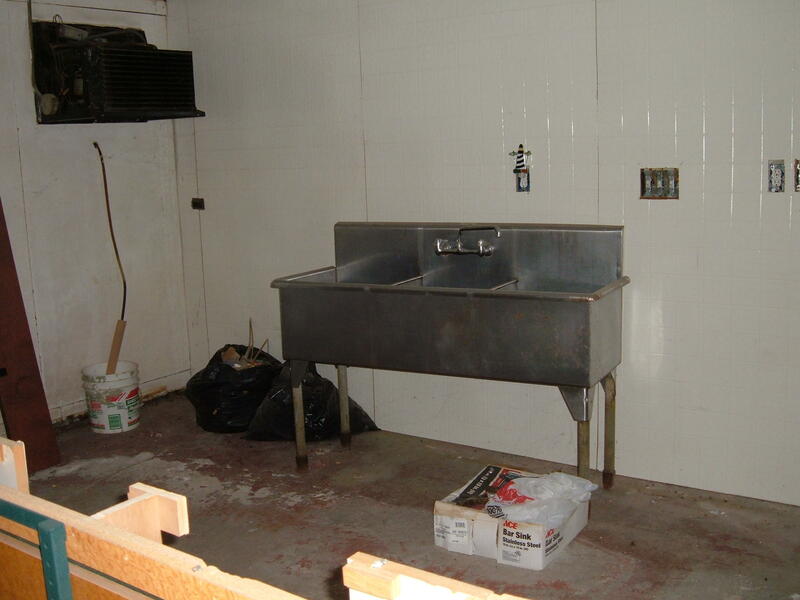 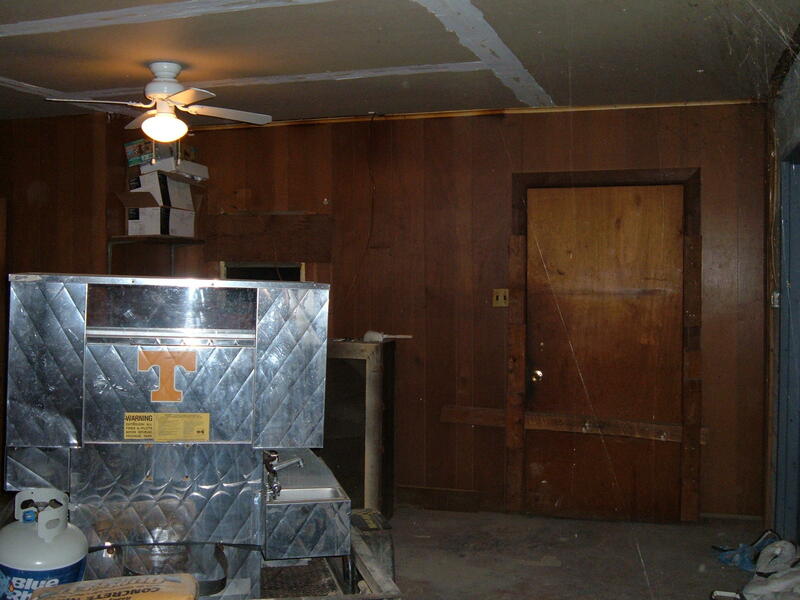 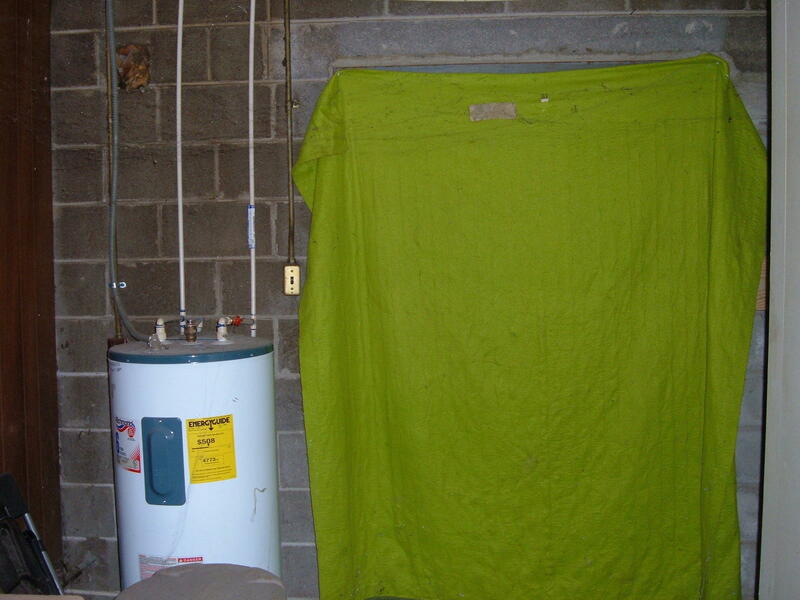 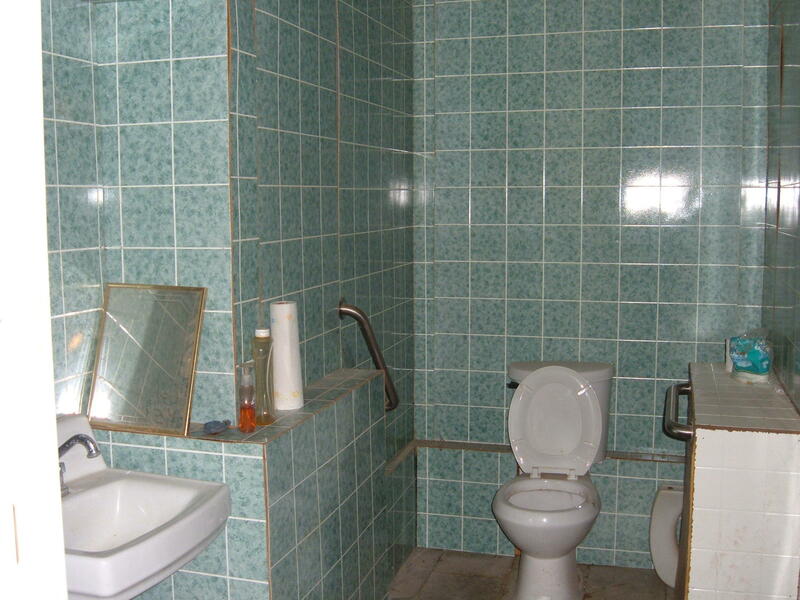 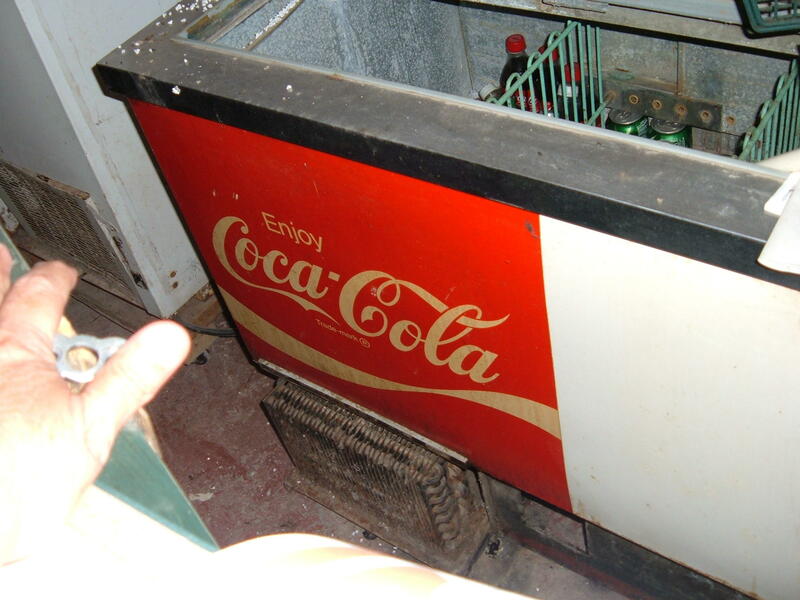 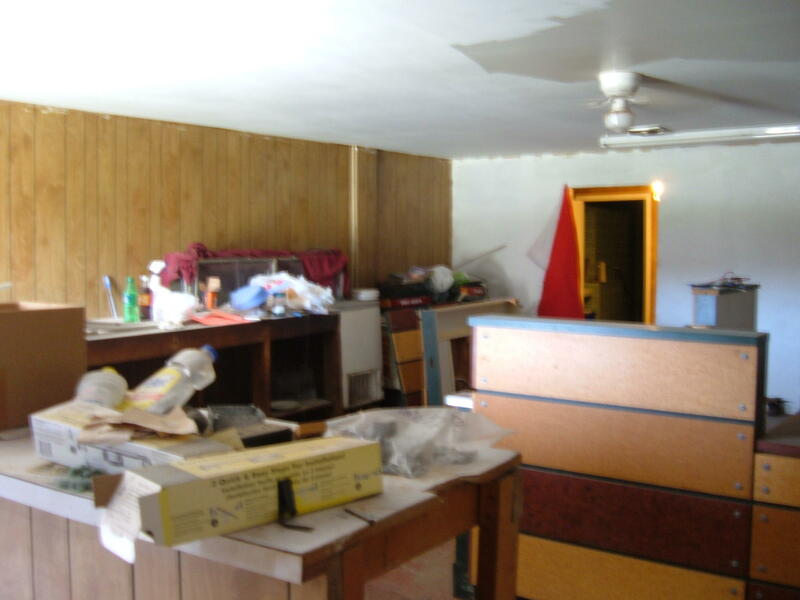 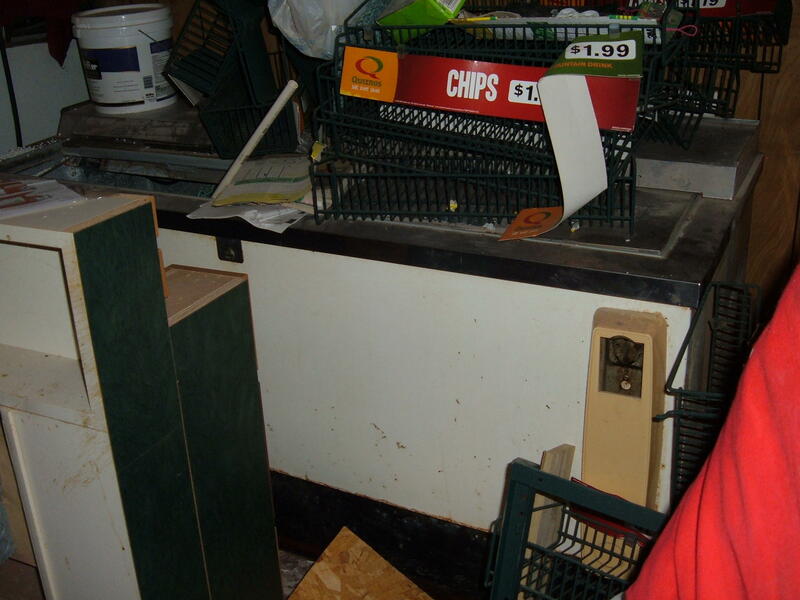 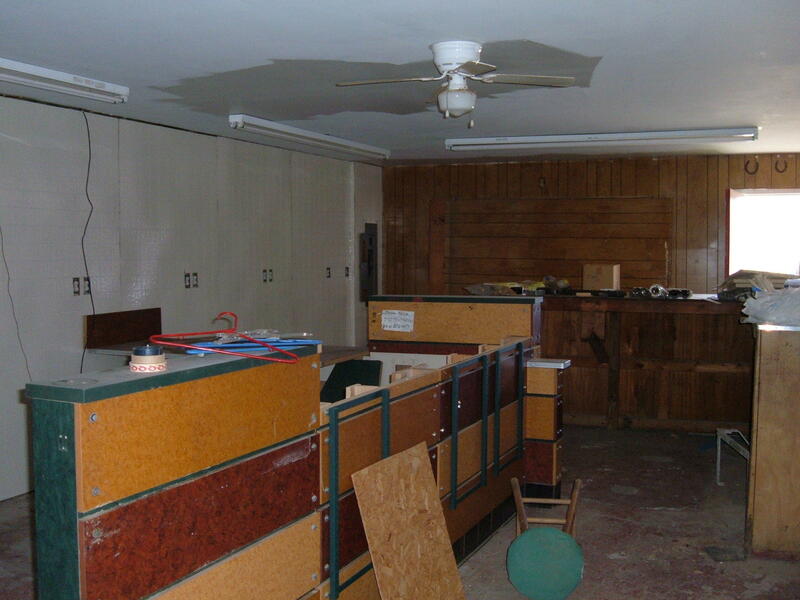 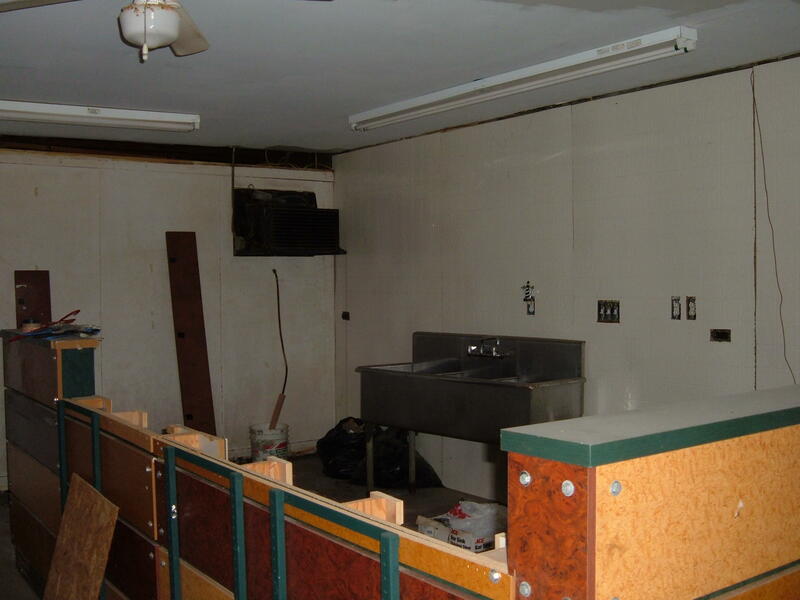 Building has 2 bathrooms, walk-in cooler, sinks, fixtures, furniture and exterior pole sign. 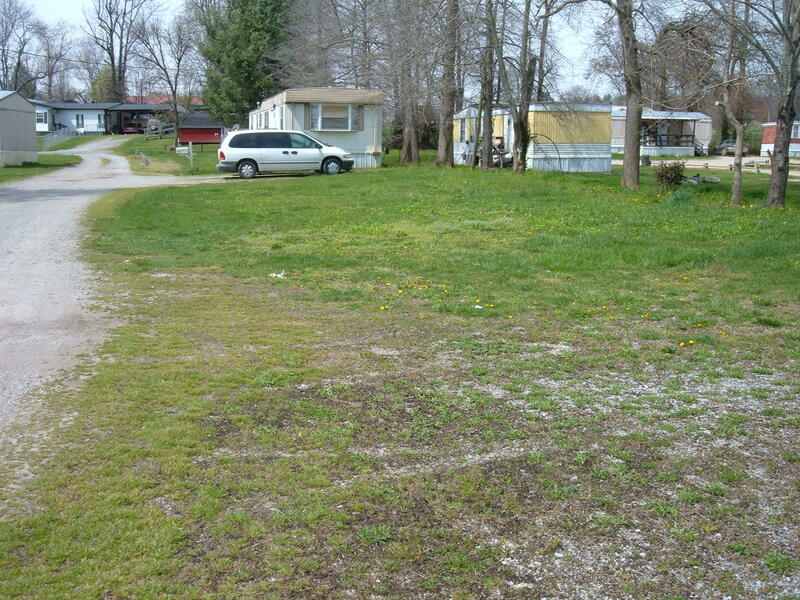 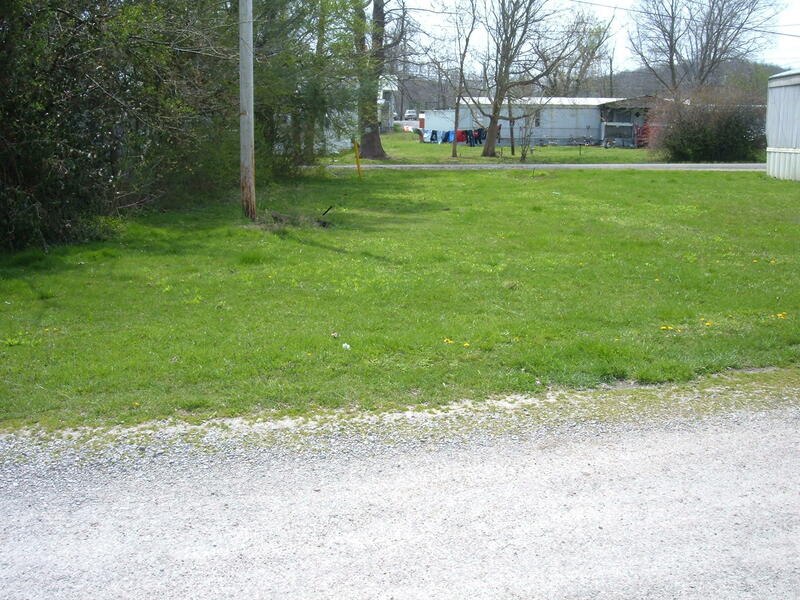 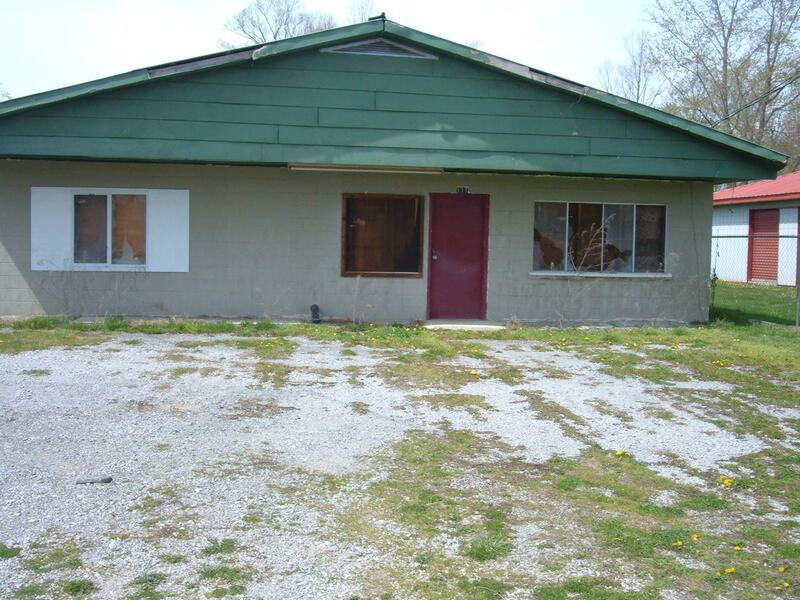 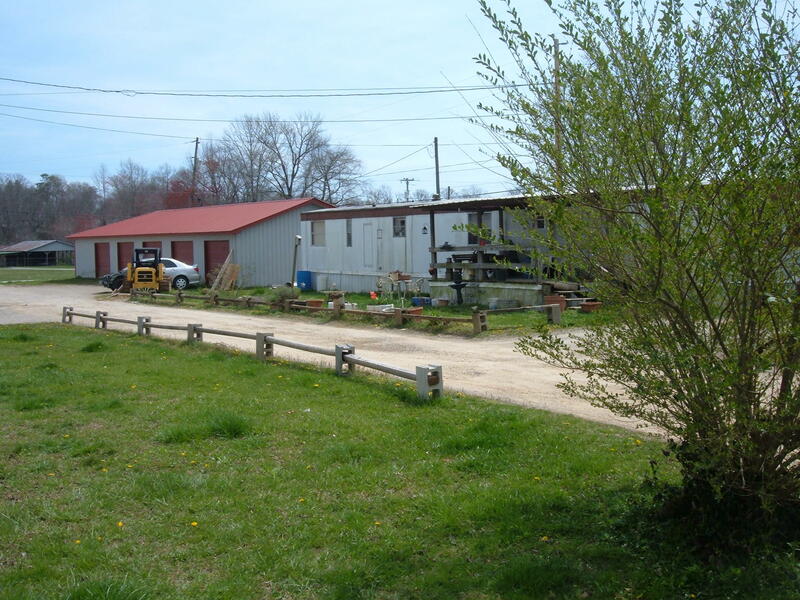 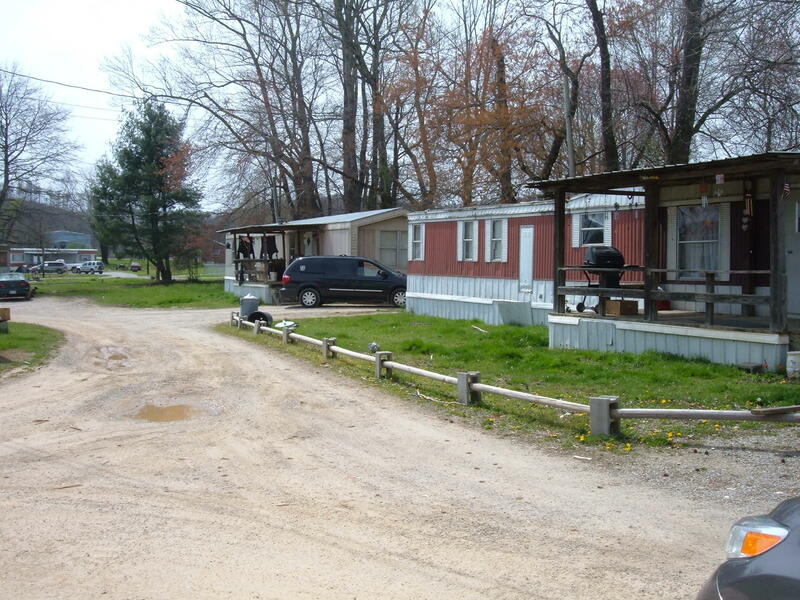 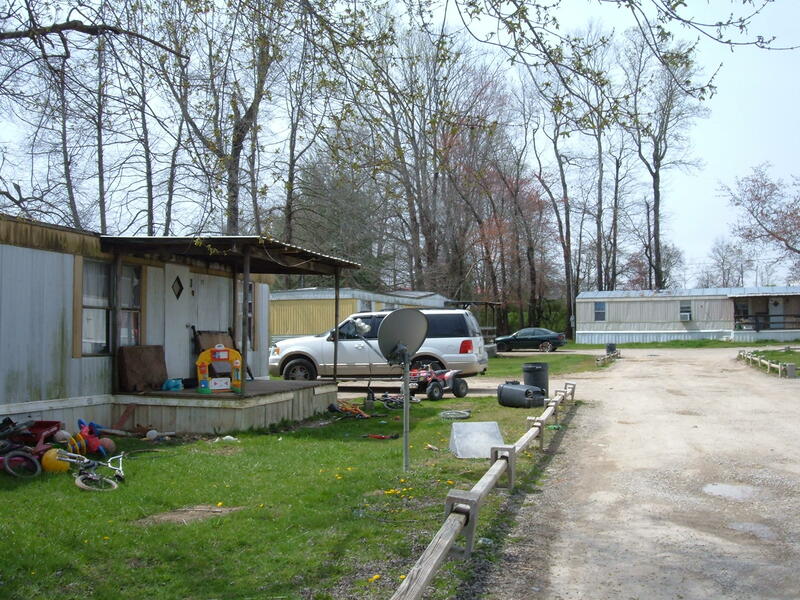 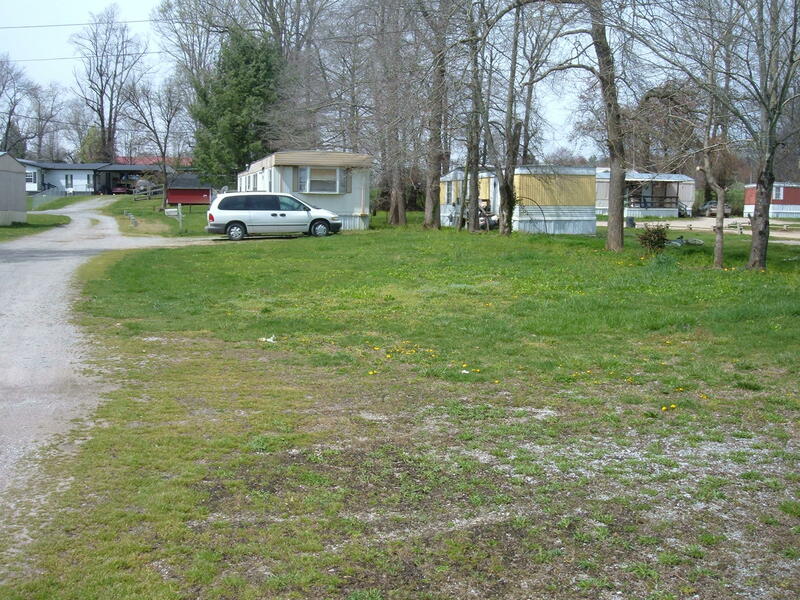 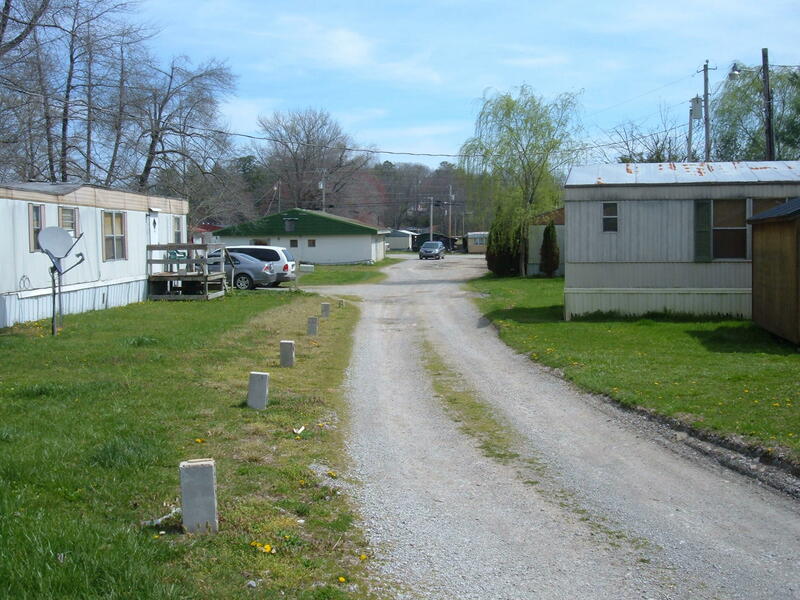 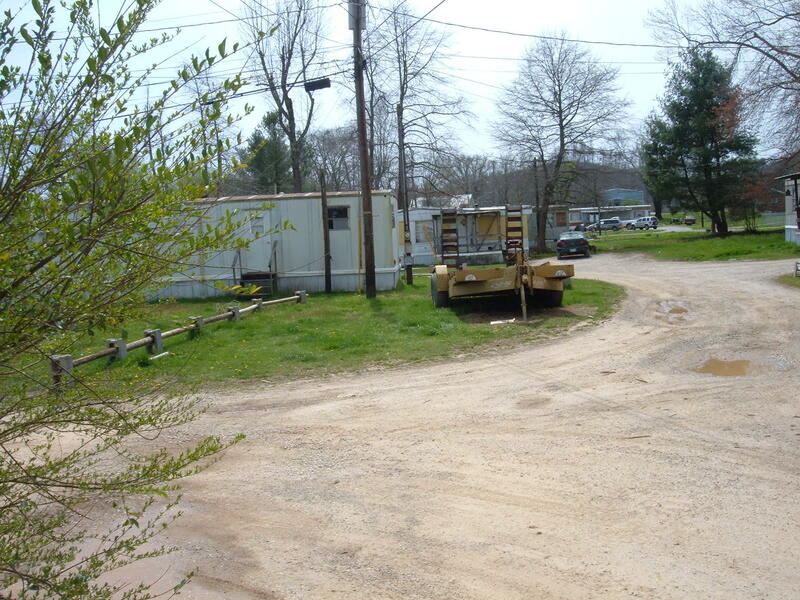 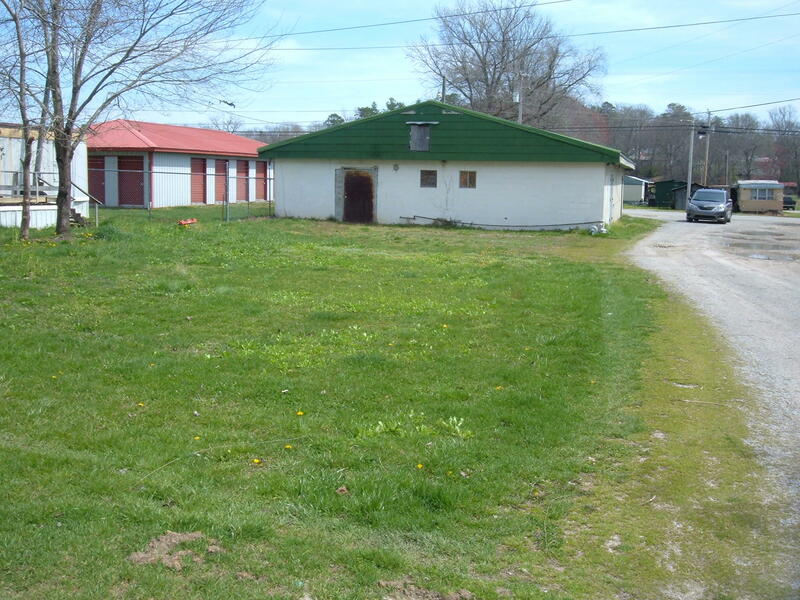 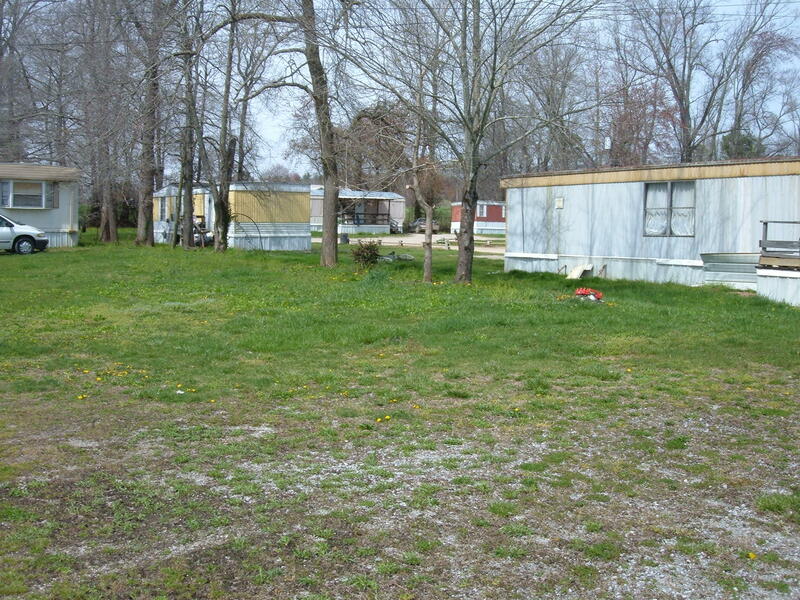 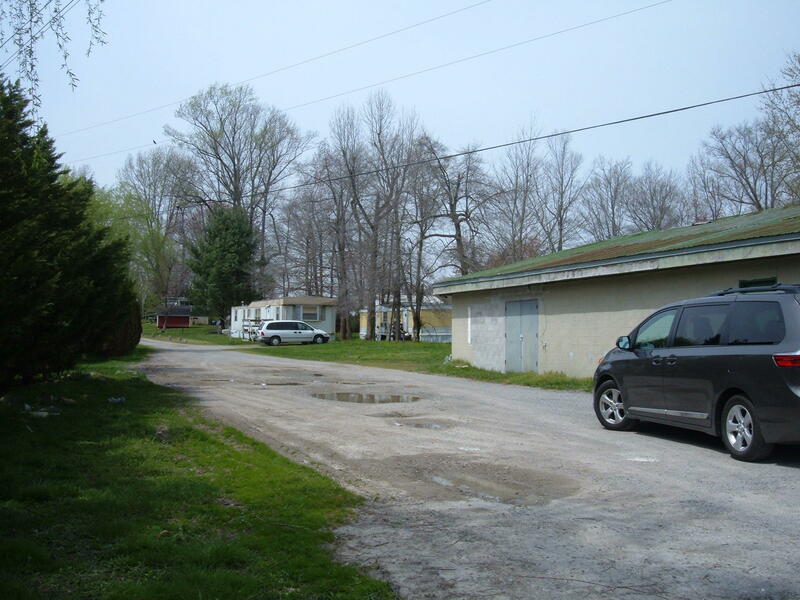 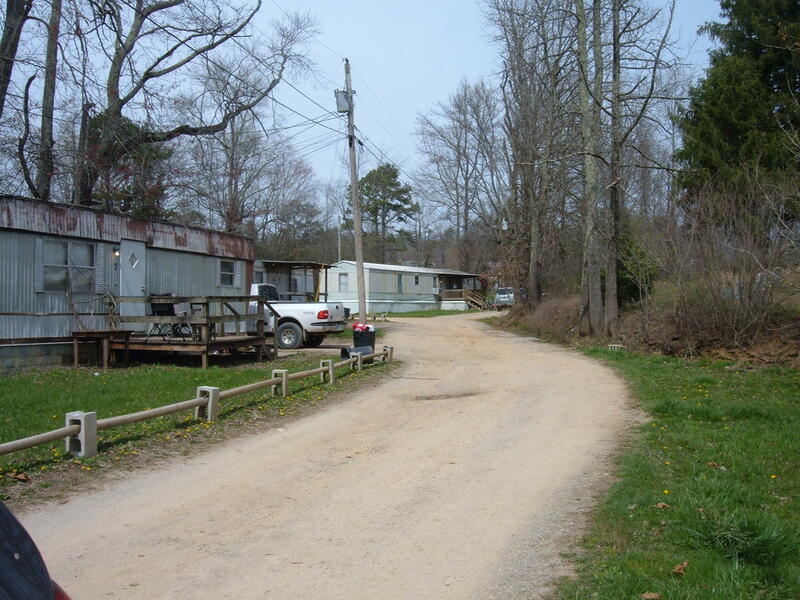 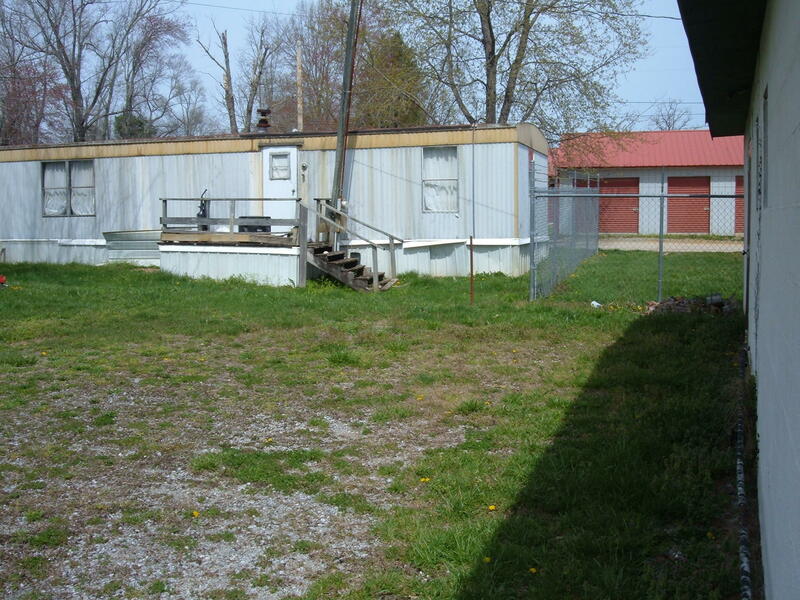 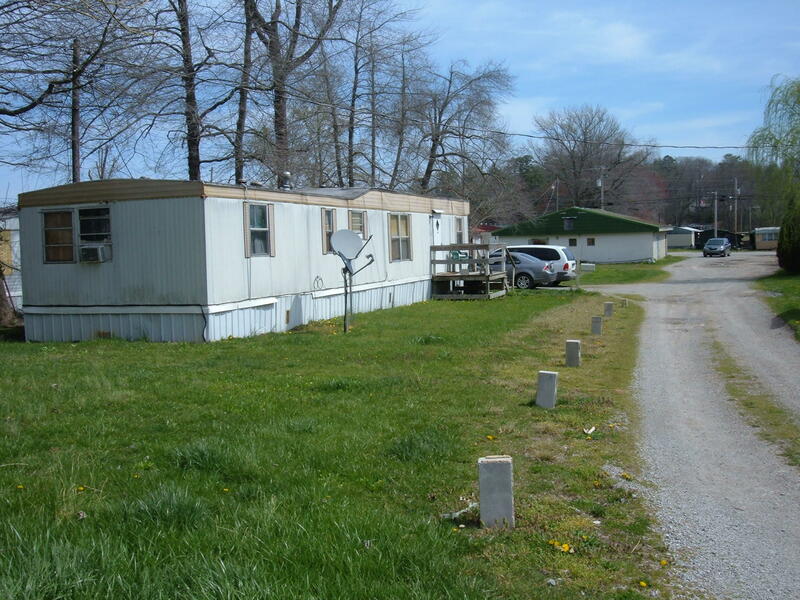 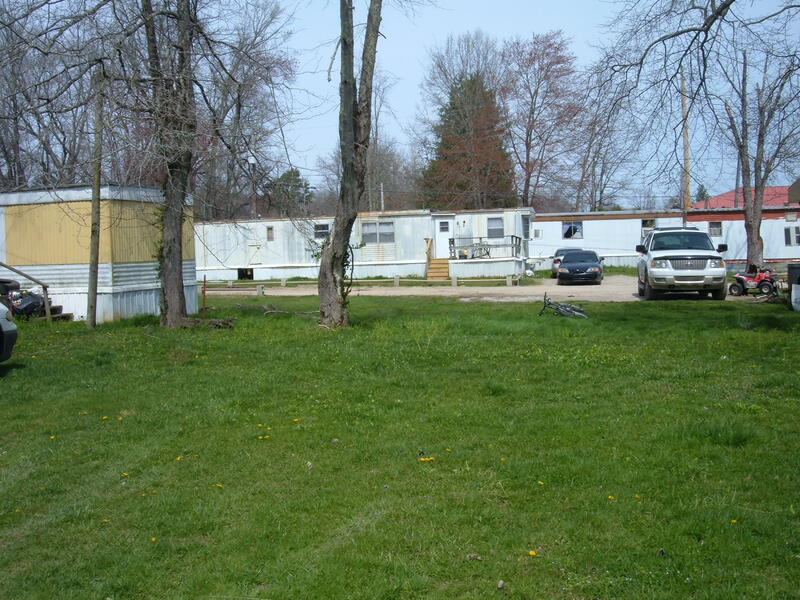 In addition to the commercial building the property has two Mobile Home Rental Lots. 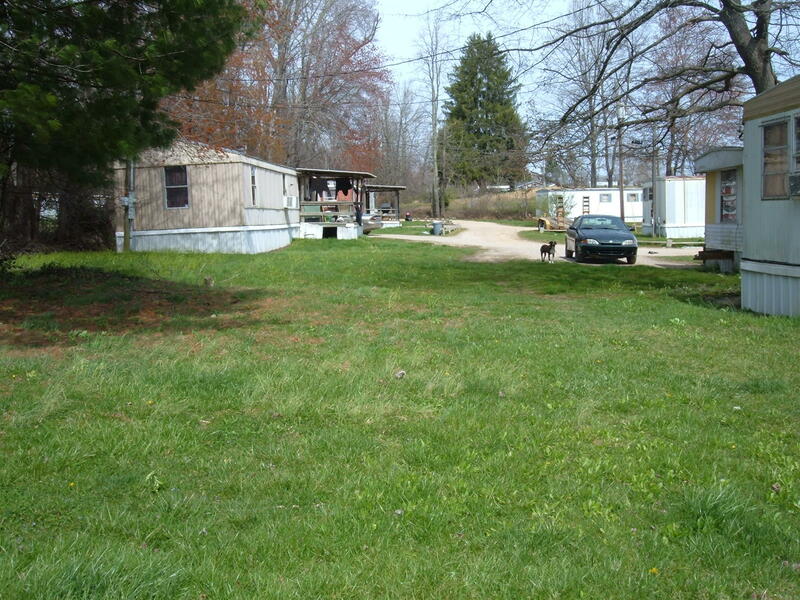 Located in the town of Oneida with all public utilities available.